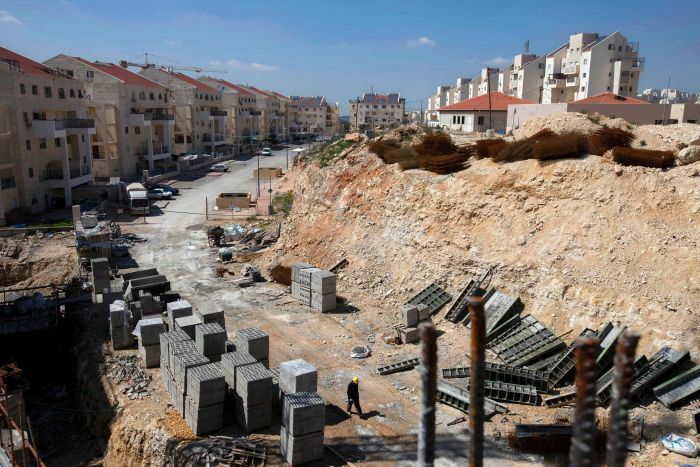 Israeli Prime Minister Benjamin Netanyahu says he will annex Israeli settlements in the occupied West Bank if he wins another term in office, a last-minute pre-election promise likely to enrage Palestinians and the Arab world. In an interview with Israeli television, Mr Netanyahu was asked why he had not extended sovereignty to large West Bank settlements, as Israel did without international recognition in east Jerusalem and the Golan Heights, both captured in the 1967 Middle East war. “Who says that we won’t do it? We are on the way and we are discussing it,” Mr Netanyahu said. The Israeli leader is fighting for his political survival against former top general Benny Gantz, a political novice campaigning on a centrist platform. But Mr Netanyahu, who has fought the election campaign under the shadow of corruption allegations, is also competing for votes with far-right parties who advocate annexation. His comments are likely to appeal to hard line voters, who oppose ceding lands. In Gaza, Hamas official Sami Abu Zuhri urged President Abbas’s western-backed Palestinian Authority to halt its security cooperation with Israel in the occupied West Bank. Israel disputes this, citing security needs and biblical, historical and political connections to the land. Israel has annexed east Jerusalem and withdrawn from Gaza. 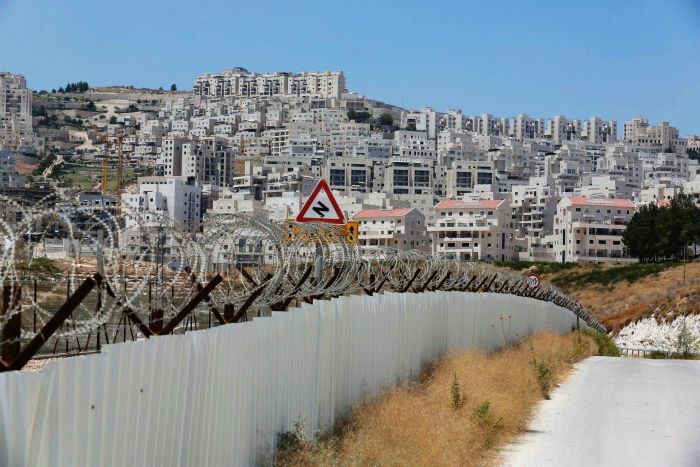 The West Bank remains under Israeli military occupation with limited Palestinian self rule. 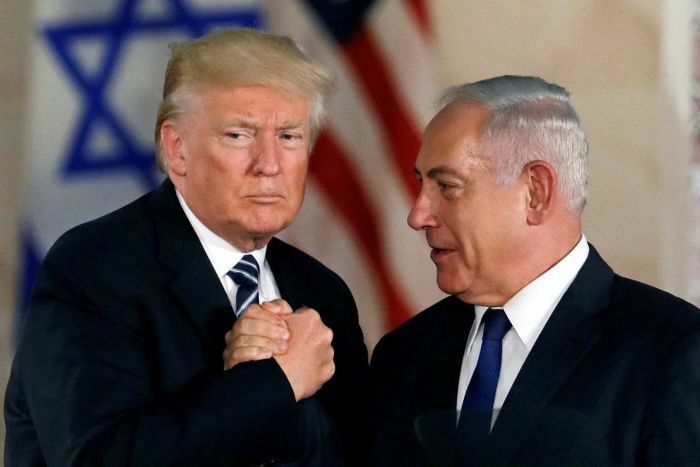 Mr Netanyahu’s remarks follow a series of announcements and policy changes by US President Donald Trump that were seen to favour Israel. In March, Mr Trump broke with decades of international consensus by recognising Israeli sovereignty over the Golan Heights, territory Israel captured from Syria. That followed his December 2017 decision to recognise Jerusalem as the capital of Israel, and to move the US embassy there. Both moves delighted Israel, infuriated Palestinian and Arab leaders, and were opposed by most US allies.